If one of your New Year's Resolutions is to be more organised then you might want to head over to Muji armed with my 10% code . Yes, yes every beauty blogger and their mother owns the acrylic storage drawers but for good reason - they are reasonably priced, hold more make-up than you may imagine and if you do run out of space they can be stacked upon one and other. I personally own three sets of the wide drawers - link (I will do a storage post soon) and find them great for storing my everyday essentials not only in my bedroom but also bathroom. I know most will use the code for storage but I do also recommend visiting the candle section too. 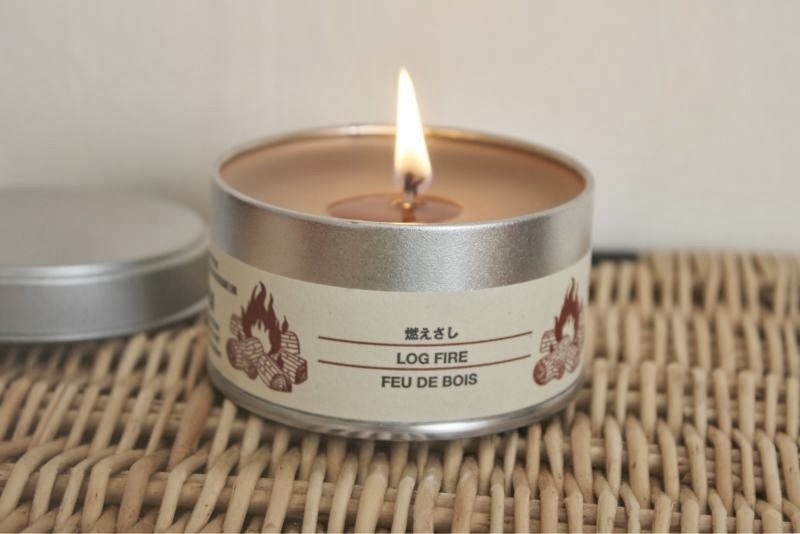 Muji do great dupes of Diptyque Feu de Bois - link and Figuier - link for £3.50 and £10.95 each respectively. The discount code can be used both online and in-store the code for online is MUJIBEAUTY and to download the voucher for in-store please use this link. The voucher is valid from the 13th of January - 13th of February 2014 and it is one code per person. I have not been compensated for this post in any shape or form and none of the links in this post are affiliated either.